Here’s a super-simple yet super- impressive side dish that practically cooks itself–leaving the stovetop free for the rest of your culinary exploits. 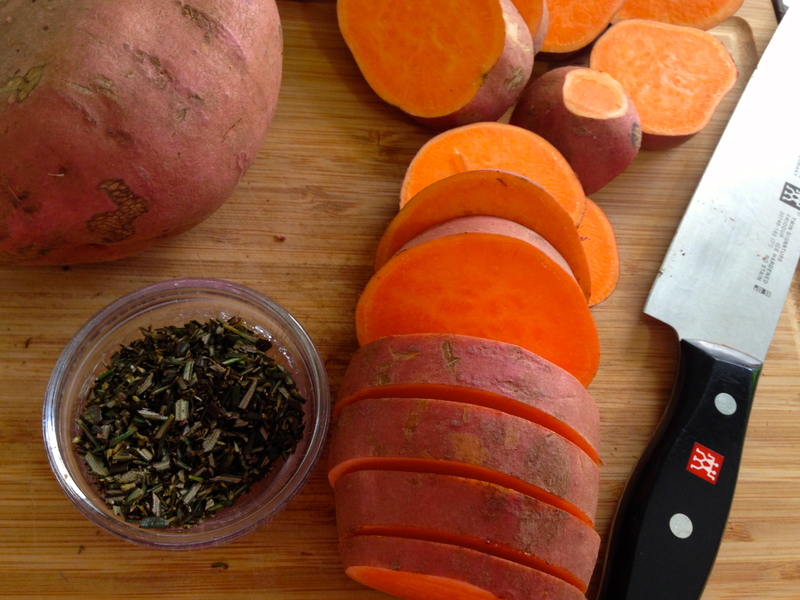 I always get raves on anything sweet potato and I’ll bet you do too. 1.Preheat oven to 400 degrees. Toss potatoes in oil to coat. 3.Spread on large-rimmed baking sheet. Roast 30-40 minutes, until fork-tender, stirring frequently to promote even browning. Remove from oven and serve immediately. Next Post Clean, Lean, Protein: Beans!! YUM – so simple and perfect! 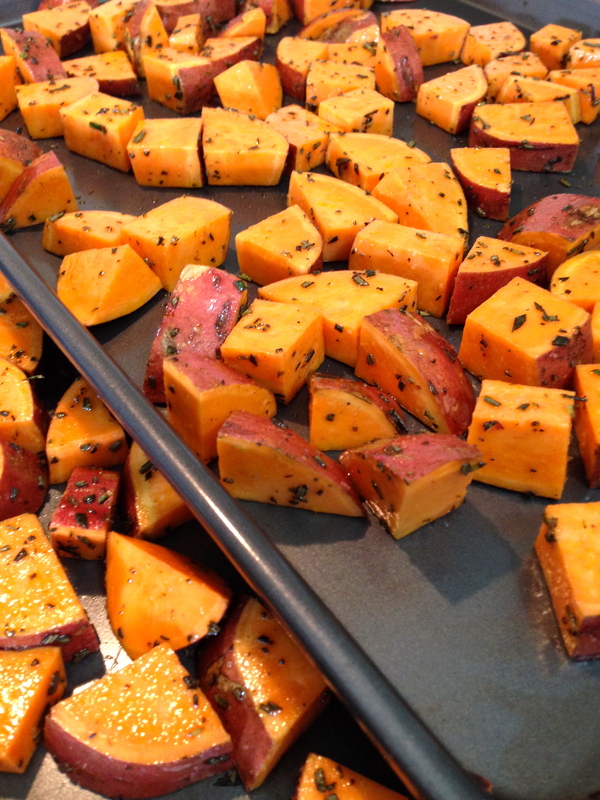 Just love your sweet potatoes! Thanks for taking the time to comment, Megala!